Hi Tooting.. wow, busy week applying for licences, both personal and premise while sorting out the brand's identity and smashing up a shop.. lots to do. 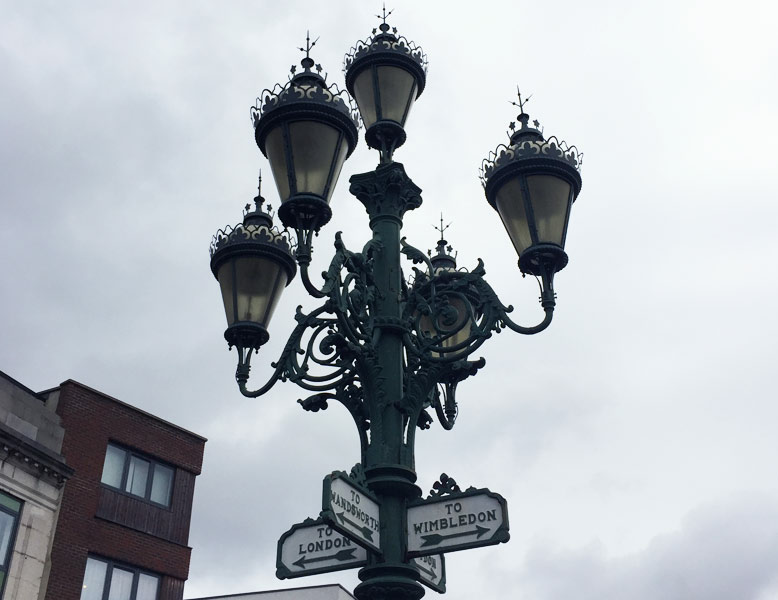 As I'm sure anyone who has been to Tooting knows, these awesome Victorian Gas lamps are very iconic and symbolic of the area. Once forgotten and run down they have recently been switched back on.. And at the same time Tooting has really lit up with many amazing changes happening. 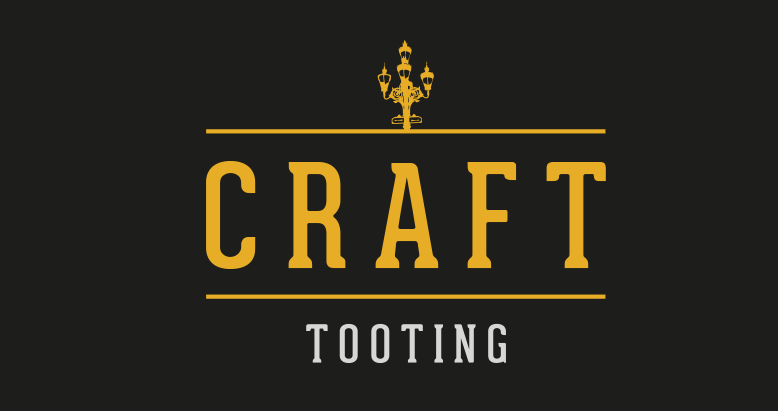 Right from the start we knew the gas lamps just HAD to be incorporated into our branding, especially as our ethos from the outset has been a shop run by Tooting residents, for Tooting residents. We aim to oder as much local beer as we can (and food if anyone has some great, sealed snacks) watch this space for more information on two breweries in particular who we hope to lean heavily on.. all 0.5 miles from the very spot in which we opening Tooting's first craft beer shop.. speaking of which.